Do you know what’s happening behind the scenes in your forecourt shop? You can now link specific, external information to the back office, but do you still have an overview of what’s going on? 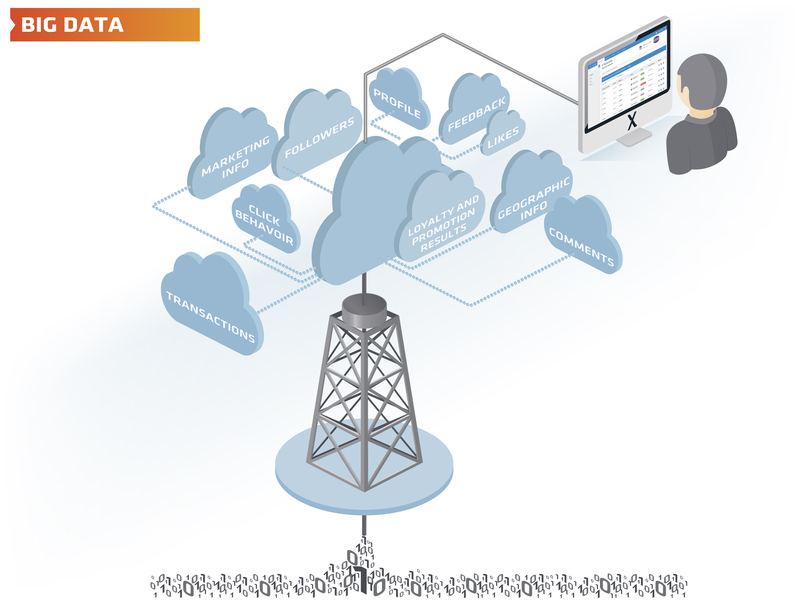 Every petrol station, forecourt shop or oil dealer generates an immense amount of data on a daily basis. This includes information on sales, products, stocks, payment, transactions and correspondence with customers, the wholesale trade and your staff. Much of this ‘big data’ finds its way to the database of the back office system. It is now possible to enrich the systems with valuable information on peripheral factors, which can be used to inform the way the business is managed. An example is the matching of a Facebook profile via mobile apps to a specific visitor to your tank shop. But there are also the number of clicks on your website, the data from iBeacons and camera systems, and weather information – such as the outside temperature. All this data hides a wealth of information. Information that you can take into account in the decisions that you make. An important condition is that you have an overview of the data and that you can make the relevant correlations. FuelPortal enables structured relationships between different sources. The system makes it possible, for example, to find out which customers have not visited for more than three weeks and are therefore eligible to receive a voucher for a free car wash.